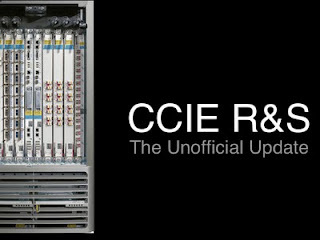 The CCIE R&S WebEx session (in English) will be conducted on Sunday, 24th April 2011 at 11 am Dubai time (UTC+4). It's free and open for anyone who is interested with this subject. Please use the following link to register and fill all the required information. I will accept only those who fill up the information correctly (no funny name or false info please, the information is required to show to my management that I'm doing this for another human being). 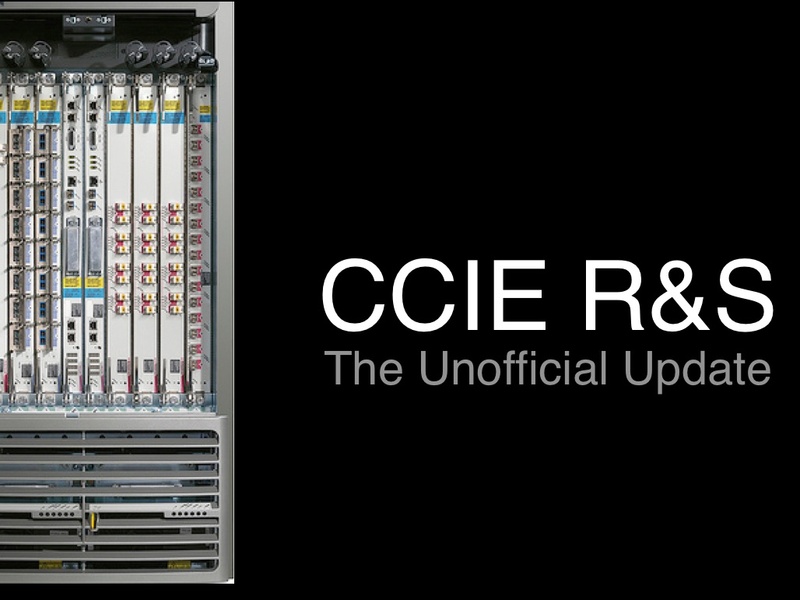 You are welcome to spread the news about this session.